Hi Lyne! Your page is absolutely adorable! 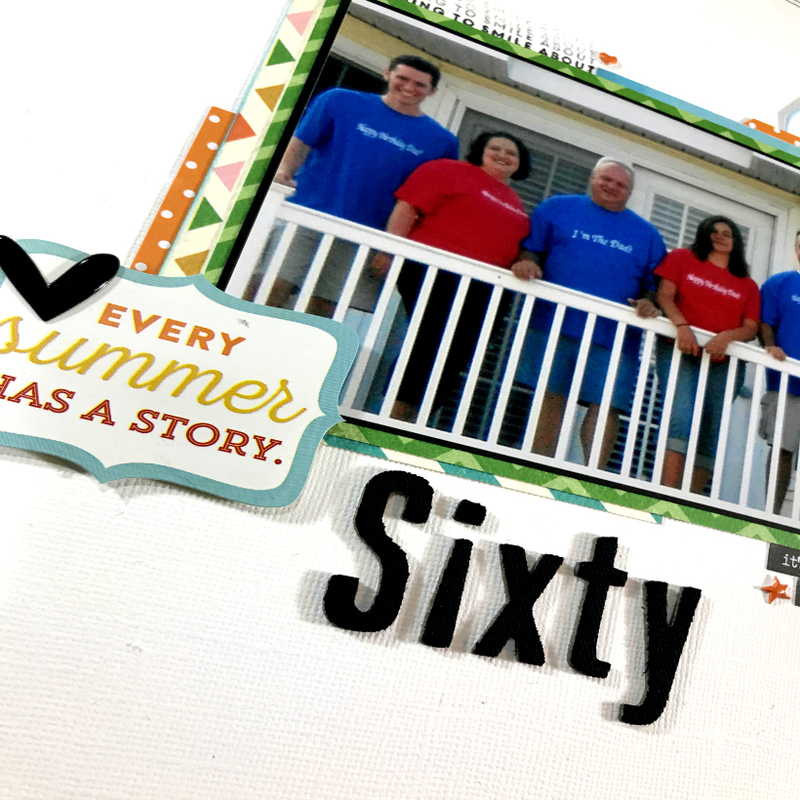 I especially love the photo taken at the beach for your dad’s 60th birthday! The stamping looks amazing! And the doodling around the page is a wonderful touch – brings my eye directly to the amazing photo! Thank you so much for joining us at Challenge YOUrself this month! We are all very happy that you did! Thank you for your kind word Sharon and for providing and inspiring challenge. I hope to be able to join you again soon! Thank you Cecilia – I love seeing everyone’s favorite parts of layouts. Super photo! 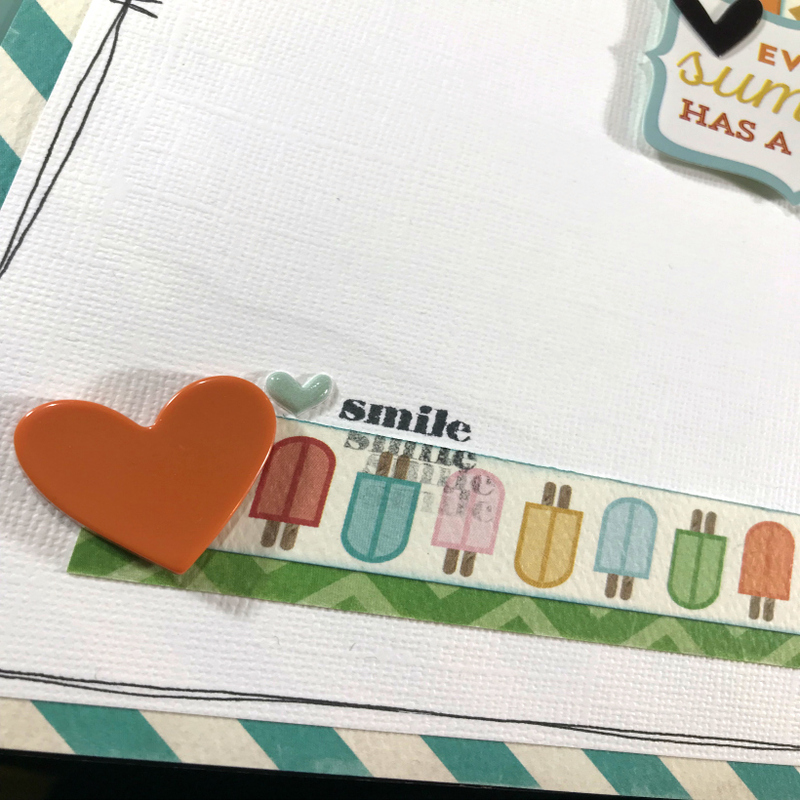 Awesome layout – love the repeated stamping idea and that popsicle paper <3 too! Thanks for playing along with us at the Challenge YOUrself Blog! Thank you Sherri for noticing some of my small details! Lovely page! Thanks for joining us at Challenge YOUrself! 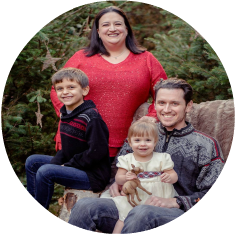 Thank you Taru – glad I could join this month!